Building is a top-of-the-line Butler Landmark Systems Building. Standing seam metal roof, passive ventilation. Less than 3 miles from Exit 185 on I-20 and 90 miles from Atlanta, GA and 60 miles from Birmingham, AL. Site is Alabama Advantage Site designated. Contains 57 acres +/- in historic Fort McClellan with beautiful views of the Appalachian foothills. Part of larger McClellan property. 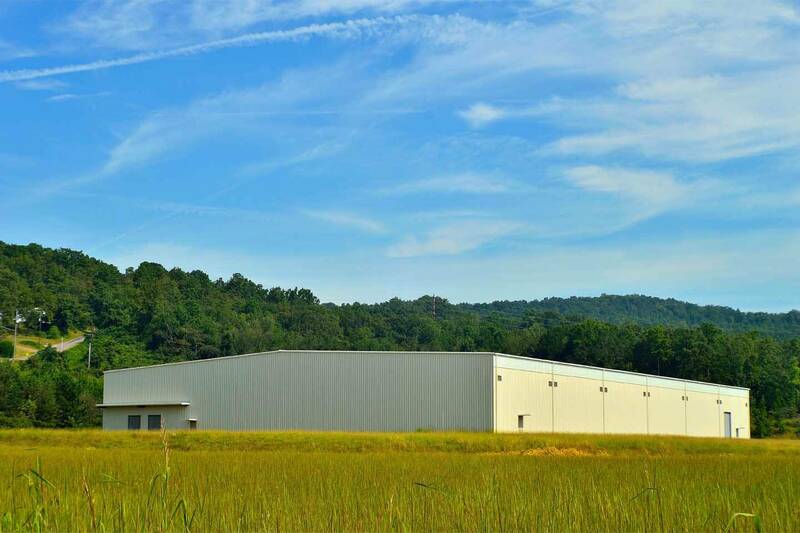 This property is owned by Calhoun County EDC, while additional land is owned by McClellan Development Authority. 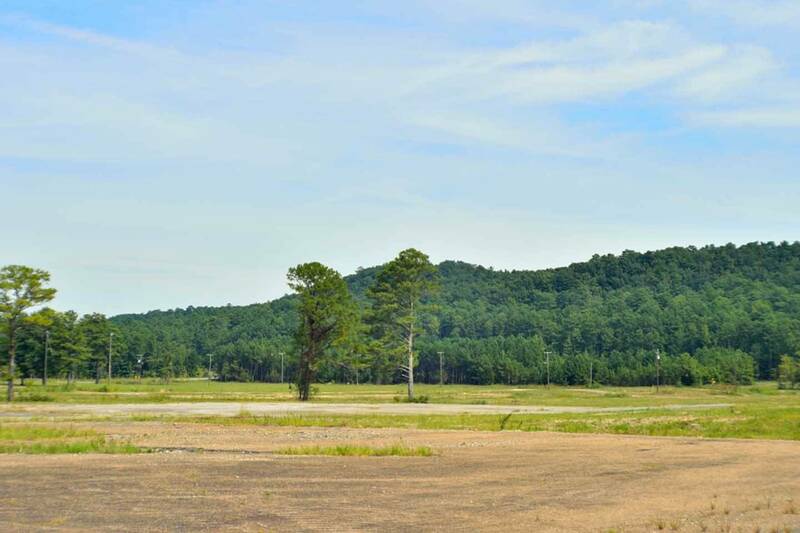 For questions regarding land beyond EDC property, please contact Robin Scott (256)236-2011. For 23 years, the Economic Development Partnership of Alabama has been a catalyst for economic growth in the state. During that time, the Partnership contributed to Alabama’s greatest economic development successes. A private, non-profit organization, EDPA is uniquely positioned to partner with state, local and private entities involved in Alabama’s economic development efforts. EDPA provides services to companies looking to locate in the state, encourages emerging business development and assists companies and communities that want to improve their competitive edge. Copyright © 2014, Calhoun County Economic Development Council. All Rights Reserved.